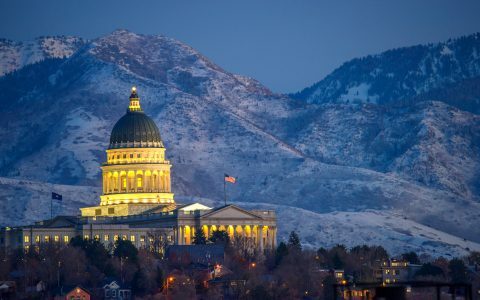 SALT LAKE CITY (AP) — Utah state lawmakers will meet Monday in a special session of the Legislature to make changes to a medical marijuana law passed by voters in the midterm election. Gov. Gary Herbert on Friday formally called the special session, which will begin at 10 a.m. 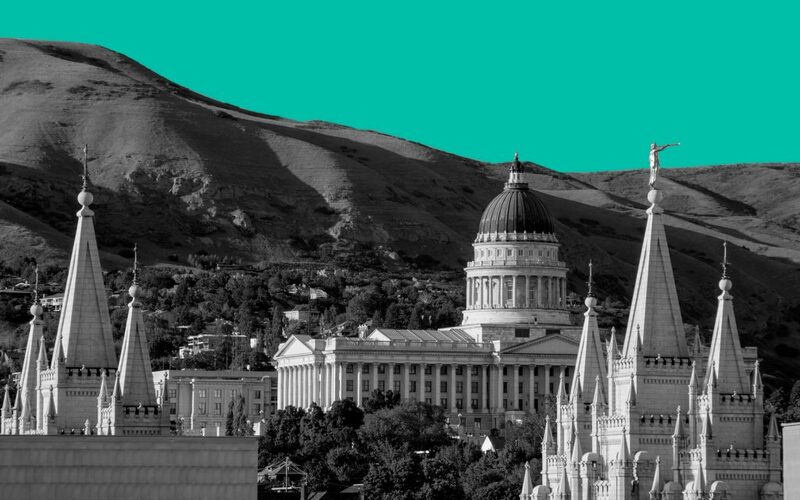 The session is part of a pre-election compromise struck by the main advocates of the ballot initiative to gain the support of the Mormon church and state lawmakers and prevent radical changes to the measure. The Church of Jesus Christ of Latter-day Saints had opposed the ballot proposal over fears it could lead to broader use of marijuana. However, as the proposal seemed to gain support, the church agreed to the pre-election deal to allow access for people with serious medical needs. 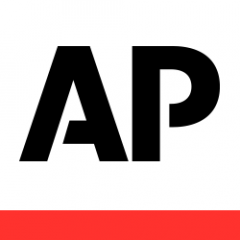 The initiative won with 53 percent of voters approving it. The problem is, once the people voted on the initiative and passed it, it didn’t belong to the “main advocates” anymore. – It now belongs to the people who did NOT agree to any alterations. Someone should be preparing the people to march in the streets against traitorous “leaders” who try to thwart the people’s will!